The bracelet is "one size fits most". 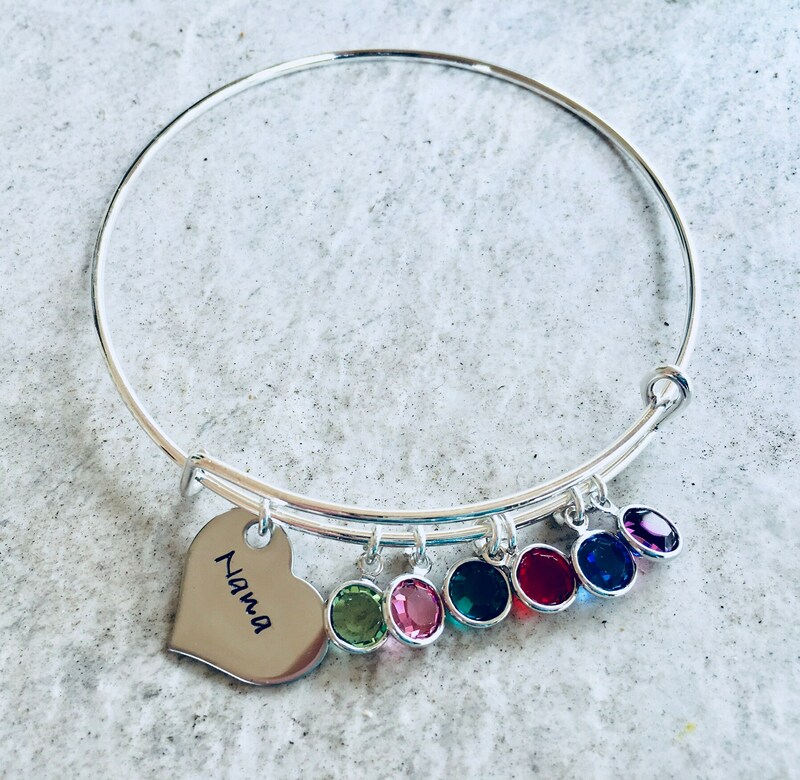 You are able to squeeze or stretch the bangle to make it tighter or looser if need be. 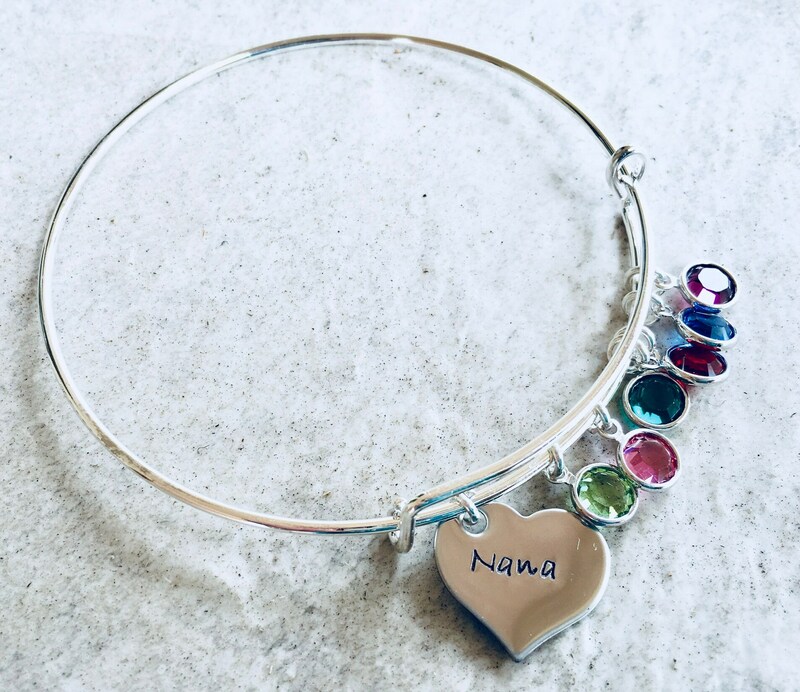 Includes a heart charm that can include any name you'd like, as well as birthstone crystals for every member of your family. 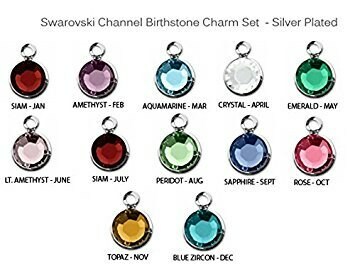 Upon check out, please use the drop down menu provided to select how many birthstone crystals you'd need on your bracelet. 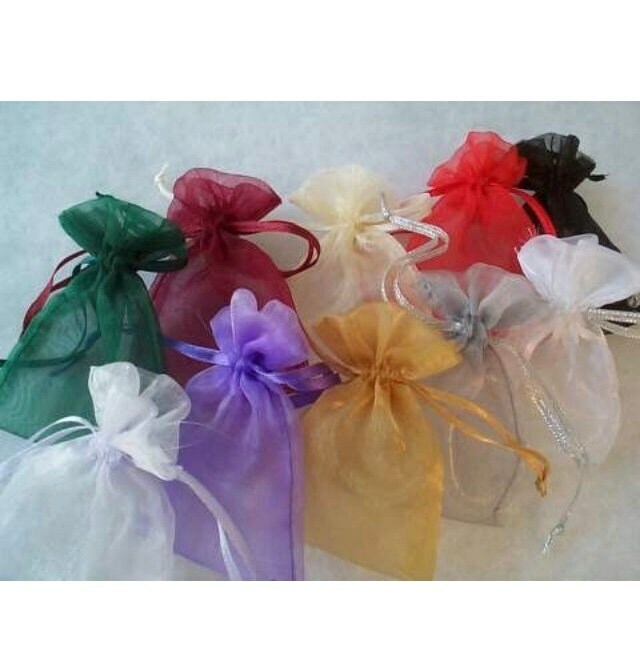 ********TO PERSONALIZE: Upon check out, please leave me a message in the "notes to seller" box found on the check out page with the name to use for the charm on your bracelet, as well as the birthstone colors. If you'd like to make changes to the design of this bracelet, never hesitate to send me a message and ask questions!